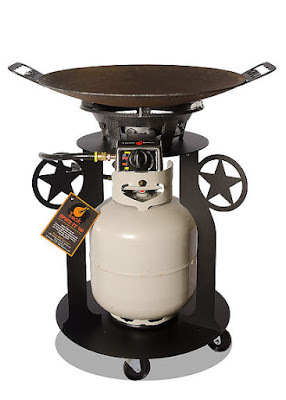 Great Recipes for our new Twok Grill - Great ideas for enjoying your patio space. We are excited so excited to bring the Twok Grill to our line up of Outdoor grills. 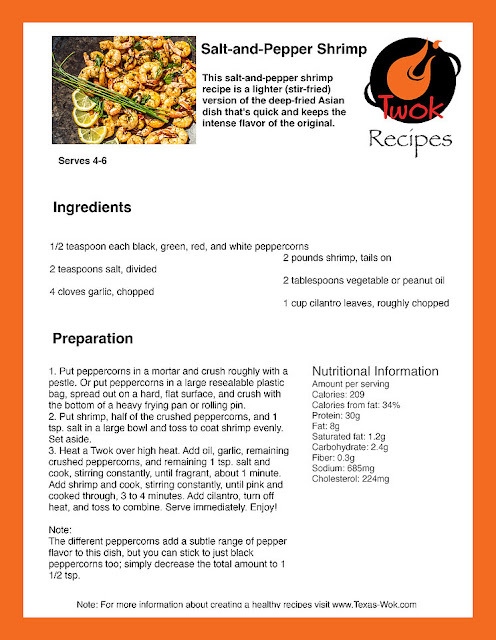 Here is a great recipe to cook on the Twok!